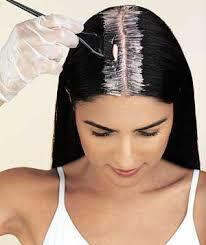 Look at your hair, does your regrowth need touching up before the weekend? Well great Wow! hairdressing salons are offering FREE regrowth colour application with any list price designer cut and blow dry from today til next Tuesday 15 March 2015. Don’t put up with it any longer, book in to see one of our hairdressers at Taigum, Toombul and be rid of your regrowth today. This entry was posted on Wednesday, March 9th, 2016 at 10:16 am	and is filed under promotions. You can follow any responses to this entry through the RSS 2.0 feed. You can skip to the end and leave a response. Pinging is currently not allowed.